Haulbooty Product Reviews: Real Shopping Help: (Product Review) Garden Shears: Careful Gardener Premium Quality Pruning Shears. (Product Review) Garden Shears: Careful Gardener Premium Quality Pruning Shears. 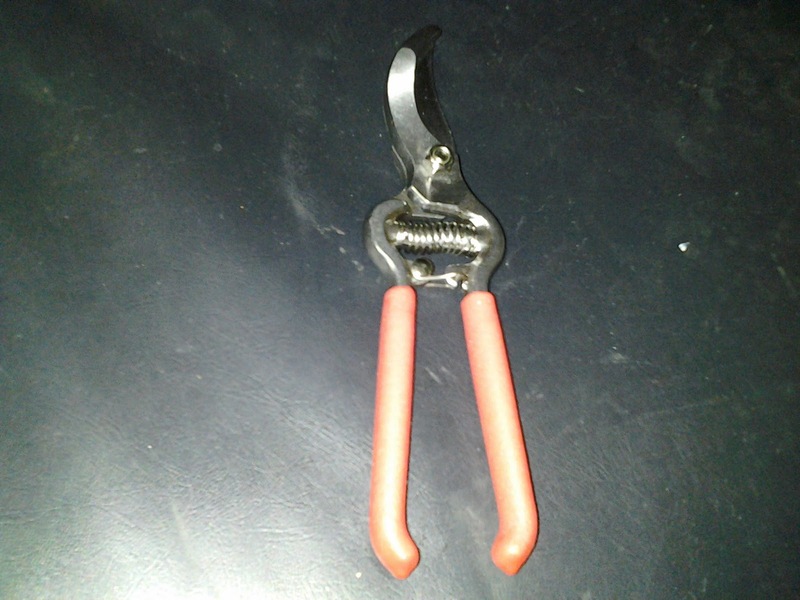 I love my new Careful Gardener Premium Quality Pruning Shears. They are very comfortable to use and work great for both left or right handed gardeners. I have a lot of roses and small trees that need pruned, so I am glad I found a pair of garden shears that I really like. My son and I both used these to do some work on some of my indoor plants. He is left handed and said that he had no trouble using these either. His hands are also much larger than mine, but this wasn't an issue either. They open wide for trimming larger branches, and work great for the smaller stuff as well. I have been enjoying them in my indoor gardening areas, and will be giving them a thorough trial once we get to the outdoor plants. So far I am really loving these, and would happily recommend them to other gardeners.